Reportedly, he was involved in militancy. ‘War benefitted no one’ and the recent case has become another testimony to prove this quote true. 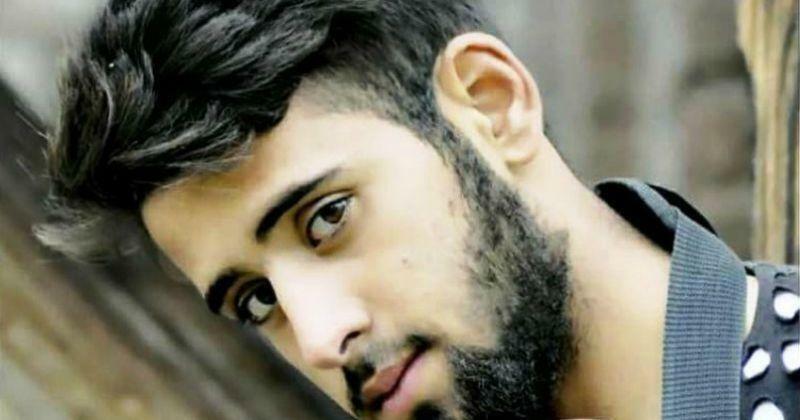 Reportedly, a young and talented artist was killed by security forces in Mujgund on the outskirts of Srinagar because he was involved in militancy. Kashmir has been a turmoil zone ever since the 90’s tension was evoked. Innocent youngsters are tricked to join militants and in return, they get to lose their lives. The boy who goes by the name Saqib Bilal was a budding theatre artist who was very famous for his stage play ‘Weath chi Yeahi (This is the river)’, he even won several accolades for his acting prowess. 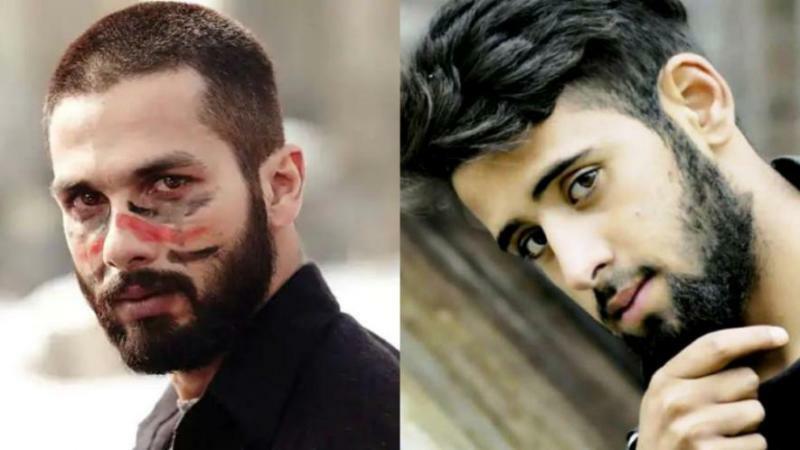 The young lad was also seen in Vishal Bhardwaj’s epic ‘Haider’ in two scenes and managed to shine throughout. According to reports, Bilal left his home with another guy in August. His family kept on searching for him but everything went in vain. He was finally spotted alongside Pakistani Lashkar-e-Taiba militant group, as the shootout broke down, it went on for 18 hours and eventually, the security forces killed all the militants including Bilal. 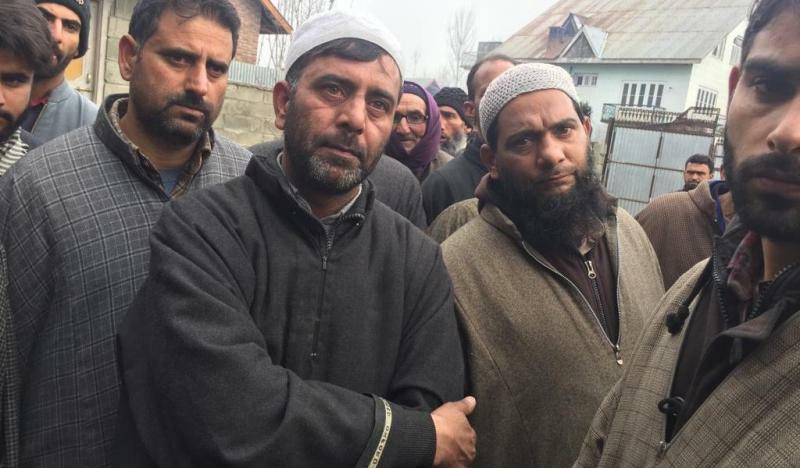 Bilal’s parents are still perplexed as to why their innocent child turned to militancy.